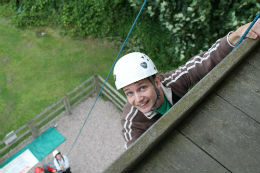 Put on your harness and helmet to access the 10m high climbing tower. 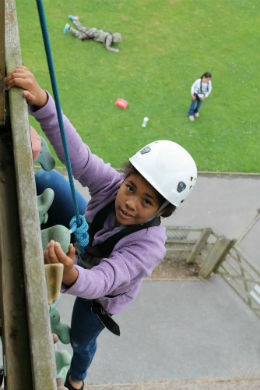 Routes are coded for varying difficulty to challenge even the most nimble of climbers. 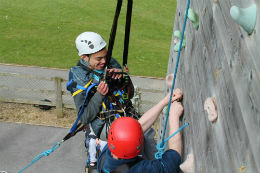 Start off gently on the sloped climbs and progress onto the vertical face. 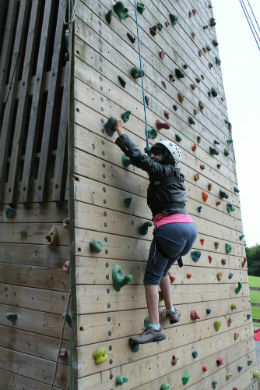 We also use the climbing tower to run abseiling sessions from the top platform. 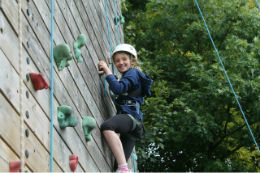 Lea Green has an ethos of ‘challenge by choice’ with an emphasis on children and young adults pushing their own personal limits. 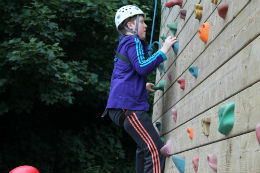 Activities have varying options based on ability or confidence levels.